Open innovation and especially Crowdsourcing uses digital media to generate and evaluate ideas by a crowd of people. For SMEs, this opens up new opportunities for the formation of knowledge networks and distributed value chains in the collaborative economy. Using blockchain technologies, process innovations, digital services and business models can now be made even more flexible and easier. The digitalization of the innovation process provides great opportunities, especially for SMEs. 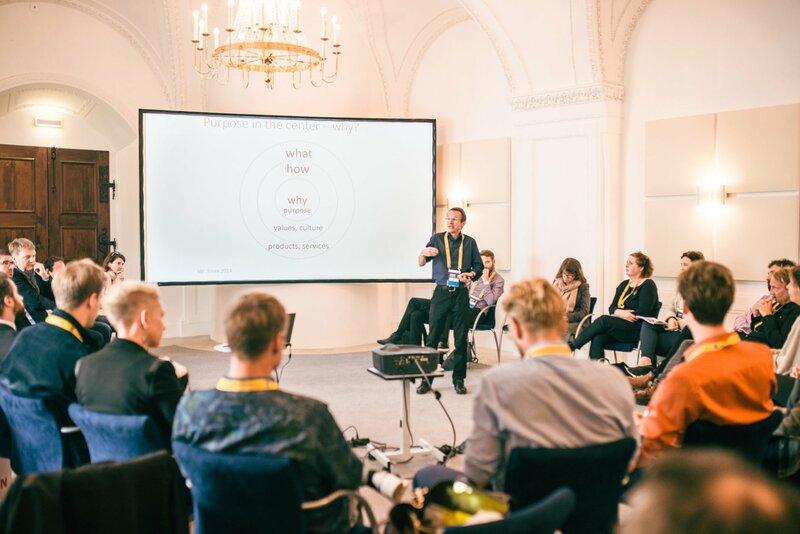 Our goal is to bring together bright minds to give inspiring talks that are idea-focused, and on a wide range of subjects that reflect digital disruption, to foster learning, inspiration and wonder – and provoke conversations that matter. Here is our line-up of speakers and experts for a day that follows an intriguing and energetic flow of inspiration. 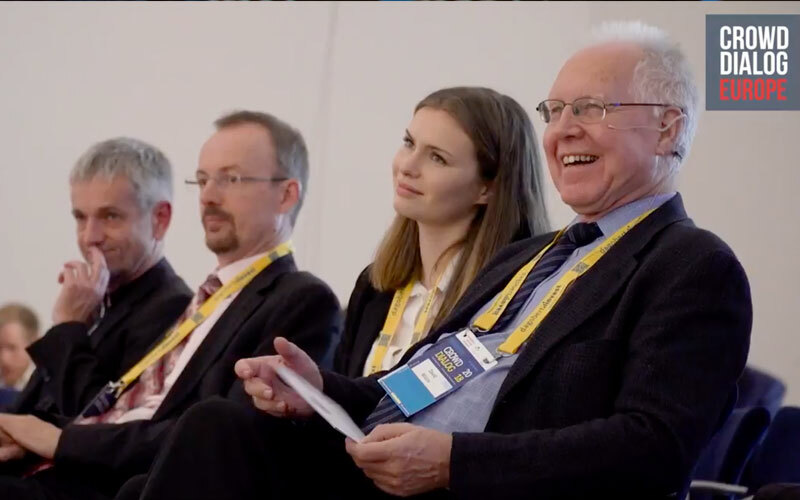 Andrei is a constant presence at high level global & European scientific events, with presentations on macro-financial topics (global, European and Romanian). Over the past quarters I participated with presentations at conferences organized by the Chinese Academy of Social Sciences, Rimini Centre for Economic Analysis (Canada), Society for the Study of Emerging Markets, Institute for Cultural Diplomacy in Berlin, University of Porto, ISEG Lisbon, University of Leipzig, Economic Policy Institute in Sofia, etc. Jose like companies and investors that want to do good when doing business because they share social and environmental values. I believe in the great economic and social potential of the social enterprises and impact investment. After 12 years working on EU financial services policy, I found out that I am a social entrepreneur trapped in the body of an EU official, so I left the EU to set up Bolsa Social in Madrid, together with a group of talented and committed professionals. In Bolsa Social I can apply the experience I gained at the Spanish Treasury (Madrid), the European Commission (Brussels) and the European Securities and Markets Authority (París). 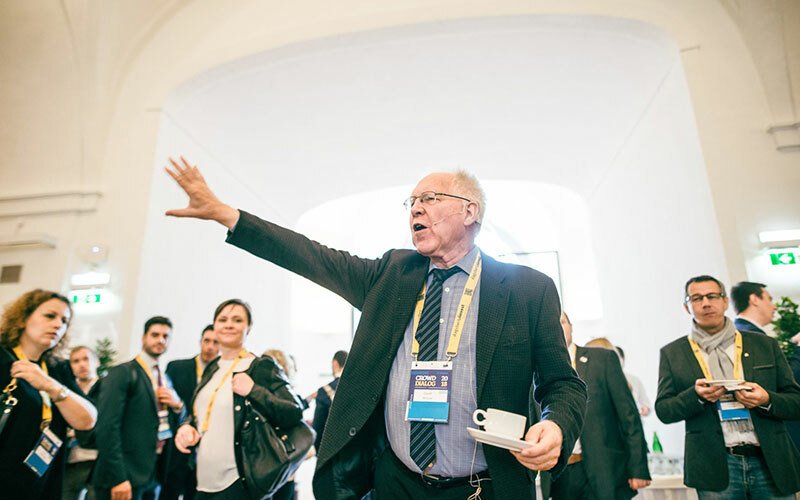 Univ.-Prof. Dr. Ewald Nowotny Ewald Nowotny is Governor of the National Bank of Austria and member of the European Central Bank (ECB)’s governing council. 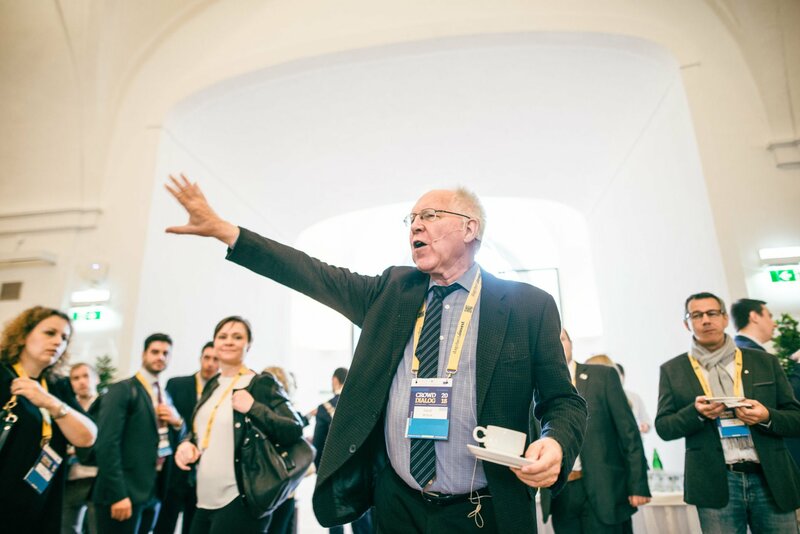 He graduated with a doctorate from the University of Vienna in 1966, took his habilitation at the Johannes Kepler University Linz in 1972 and has been a full professor at the Vienna University of Economics and Business Administration since 1982. He was a member of the Austrian Parliament’s Nationalrat from 1978 to 1999. 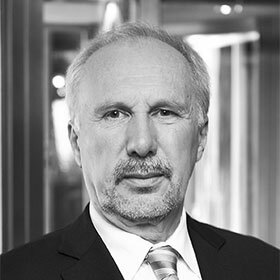 From 1999 to 2003, Professor Nowotny was Vice President of the European Investment Bank in Luxembourg. 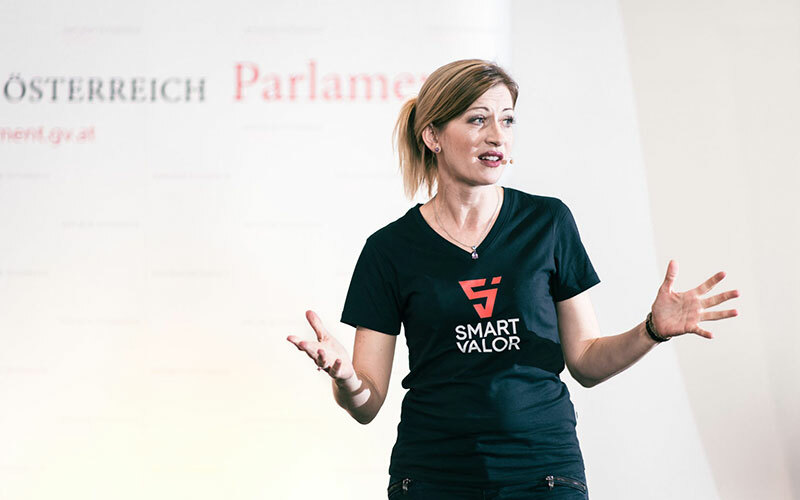 Olga is CEO of SMART VALOR, a Swiss-based blockchain company building a decentralized marketplace for tokenized alternative investments. 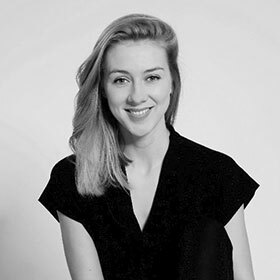 Olga has extensive experience working in the banking and financial services sector for global brands such as Barclays Capital, UBS Wealth Management and Boston Consulting Group. Prior to founding SMART VALOR, Olga held the position of Commercial Managing Partner at prominent Silicon Valley Bitcoin startup Xapo, where she enabled first regulatory solution for Bitcoin custodian in Switzerland. 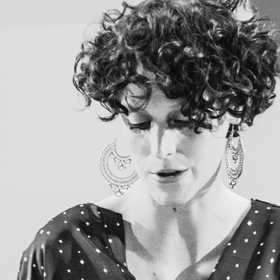 Olga is a prominent founding member of the Crypto Valley. 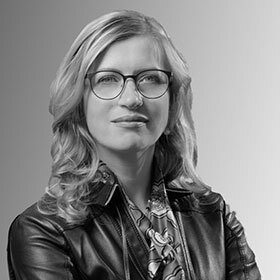 She is also a producer of the Crypto Summit, the first global conference focusing on blockchain in Switzerland. Entrepreneurial architect and engineer with a passion for designing fully scalable communities that empower people globally. Currently based in Stockholm, Director of Product and Member Growth at the global top talent network Nova and in charge of building their Product, Community and Growth organization from scratch. 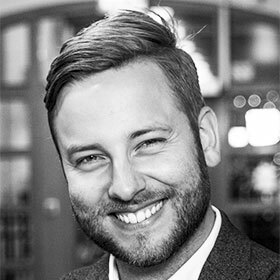 A key individual in creating the Swedish startup community through bringing what today is the world's largest community for entrepreneurs - Startup Grind - to Sweden and co-founding Gothenburg Startup Hack. Big fan of values-based leadership and a Co-Founder of the student platform World Values Day. Champion of tech startups Welcome! and JustArrived, built to connect refugees with locals and give them a chance to enter the Swedish labor market. Matej studied Law at the Faculty of Law, University of Ljubljana. He completed my studies in November 2015 when I graduated with honors and successfully defended my Master Thesis on crowdfunding and its legal regulation in the USA and Slovenia. My Master thesis became the foundation of the start-up company I founded in January 2016 – Adrifund. Adrifund is the first (and still the only one) Slovenian rewards-based crowdfunding platform. So far 23 projects have successfully raised more than 120.000,00 EUR since March 2016. Overall success rate of Adrifund’s projects is 62 %. Businesswise I partnered up with Icelandic crowdfunding platform Karolina fund. Matej is amongst one of the few and biggest crowdfunding experts in Slovenia and the first person who introduced crowdfunding to Slovenia in a local aspect. The latter was my intention from the start – make crowdfunding available to as many people as possible with a local oriented platform so various projects can gain funding and become a reality. 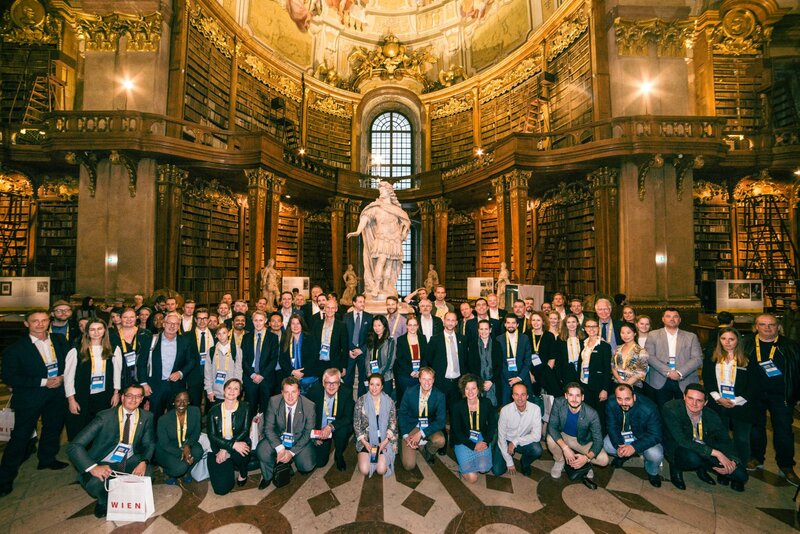 Adela joined The Slovak Alliance for Innovation Economy in early 2017 as a Project Manager in charge of regional cooperation projects and innovation agenda. Currently I am the head of the 60+ member association as its Executive Manager. Previously I worked as a consultant for public sector in KPMG Czech Republic. I was also analyst and a head of working group for economy at a Prague-based think tank European Values. I completed her MSc. studies in public policy at KU Leuven and my Master studies at University of Economics, Prague and University of Edinburgh. I am an innovation (&) policy enthusiast and diversity advocate. Irene is the CEO of Anirot Development Organisation, active in the fields of business development and research, funding, PR and marketing. 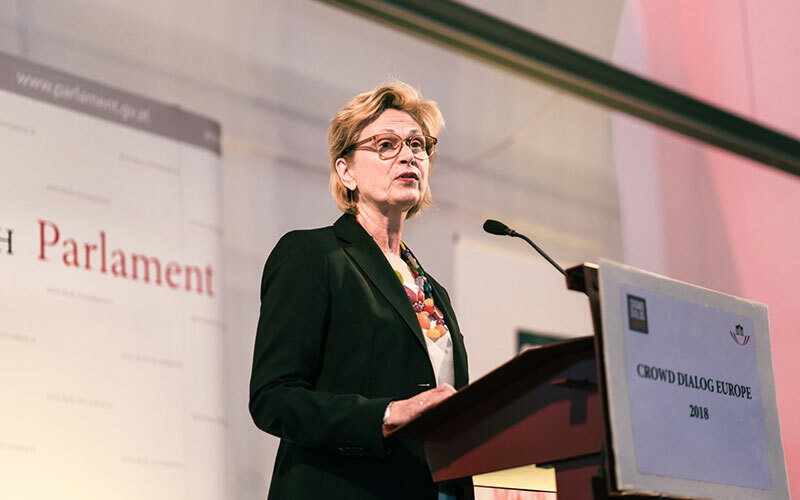 She has gained extensive experience in European strategy and policy, national policy and initiative promotion, entrepreneurship and innovation. 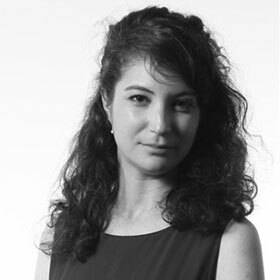 She is a trainer and mentor for start-ups and new businesses, aiding businesses to prepare for funding rounds and an experienced EU project manager, both in previous FP7 and Leonardo da Vinci projects and currently for Horizon and Erasmus+. 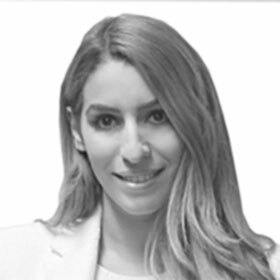 She is also the Founder of Crowdfunding Cyprus, an organisation advocating crowd-related activities, aiming to establish Cyprus as a crowdfunding hub for the wider region. Irene advocates female entrepreneurship and regularly speaks on topics of policy change, crowdsourcing, stakeholder engagement in social projects and the gender gap. 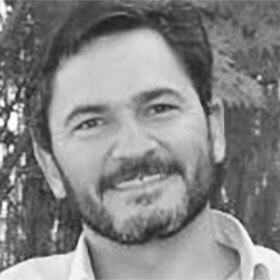 Co-founder and managing director of PPL (www.ppl.com.pt), the reward-based crowdfunding platform of reference in Portugal. Responsible for further promoting the crowdfunding concept in the country with traditional and social media, extending PPL's reach and community engagement and business development. 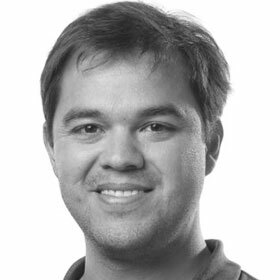 Additionally, he teaches the GMAT quantitative preparation course at Católica-Lisbon University. 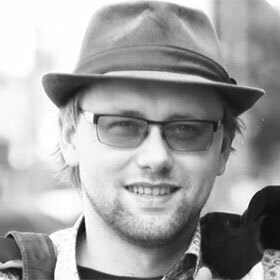 Jakub has wide experience in crowdfunding, but also in telecommunications, PHP programming, Postgresql and server administration. Interested in academic work on crowdfunding and VoIP technology. Good understanding of motor vehicle mechanics and electronics. Language skills. The goal of Marko´s initiatives is to implement and promote all types of crowdfunding in Croatia as a mean of funding of start-up or socially responsible and non-profit projects and help their entrepreneurs, developers or even non-profit organizations to kickstart and promote their ideas. 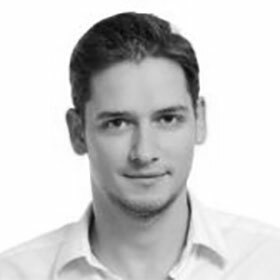 Ivaylo is a finance, fintech, business development and strategy consulting professional with a passion for entrepreneurship. 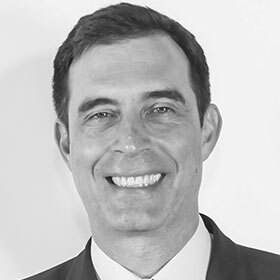 He has experience in consulting more than 20 businesses in the fintech, energy, telecommunications and digital fields. I have managed the expansion of international companies in new markets and the design of the business model, launch and further development of innovative fintech online businesses from scratch. 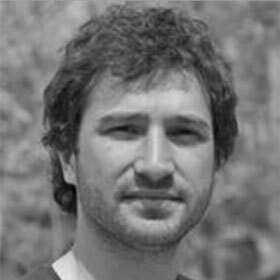 Ivaylo one of the few experts in crowdequity, crowdfunding and crowdsourcing methodologies for financing and realizing of projects both as an enterprise and within the structure of bigger organizations. 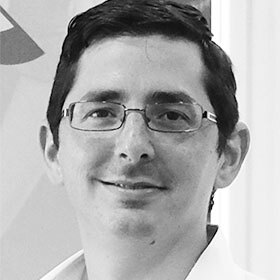 Matthew Caruana is the manager of Malta's first crowdfunding platform (Zaar.com.mt). This dynamic, award-winning initiative has, since its launch in 2016 become a catalyst for a revolution in the way entrepreneurs fund their business on the Island. 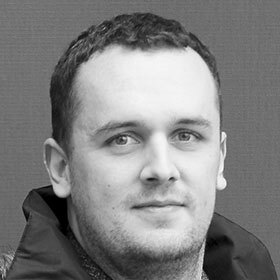 Matthew is a project manager and product manager with a successful track record in e-business and product development. 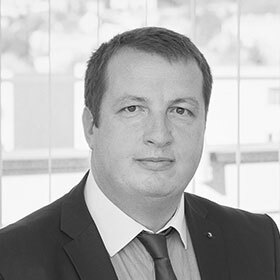 He has experience in business analysis and management at top companies in Malta and the UK. 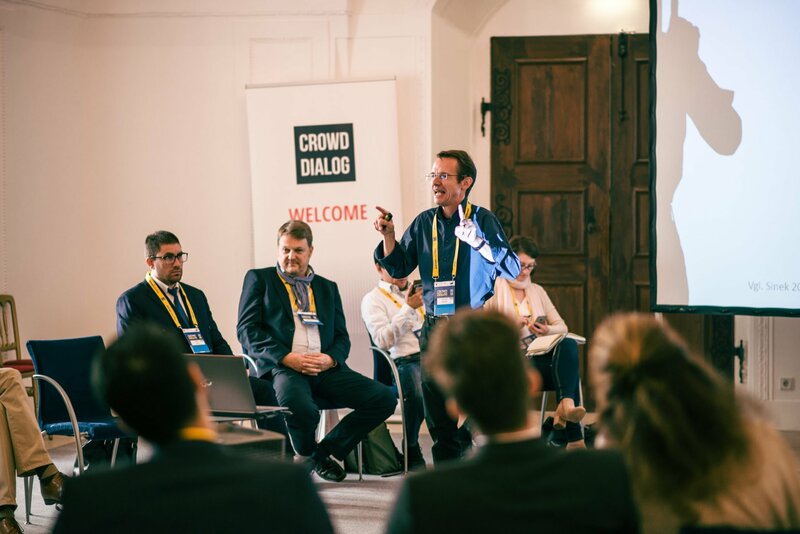 As a result of his unmatched local experience in the world of crowdfunding, Matthew was appointed to represent Malta as the country patron and resident expert at Crowd Dialog Europe. Today, Matthew and his team at Zaar have become the island’s foremost promoters for the timely introduction of equity crowdfunding in Malta. 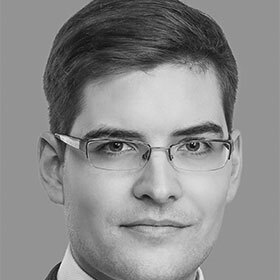 Vytautas Senavicius is the Chairman of the Board at Lithuanian P2P Lending and Crowdfunding Association and partner of law firm TVINS. 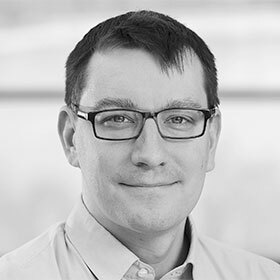 Vytautas specialises in financial services regulation, venture capital and real estate. 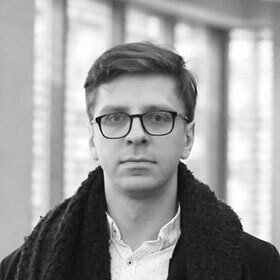 As the Chairman of the Board at Lithuanian P2P Lending and Crowdfunding Association Vytautas seeks to cooperate with public institutions in order to create competitive regulation in Lithuania. 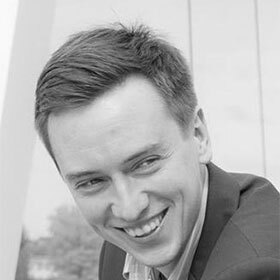 He also constantly advises the clients on collective investment schemes in Lithuania and start-up development issues. 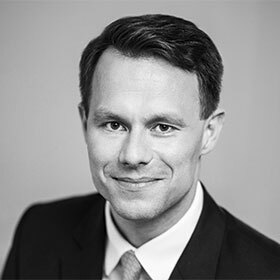 During his professional career, Vytautas has been working in Ministry of Finance, co-chairing in negotiations with the European Parliament and in the Council of the EU during Lithuanian Presidency. Janis has a long work experience related to Business Development. In particular, he is passionate about innovations in the Financial sector that resulted in starting my own company Notakey, and recently - being accepted as 1 of 30 people in Europe to be included in EU Blockchain Policy Working Group. Notakey is a startup, which enables enterprises to manage deeply granular access to sensitive company resources - all by utilizing digital signatures (i.e. strong cryptography). 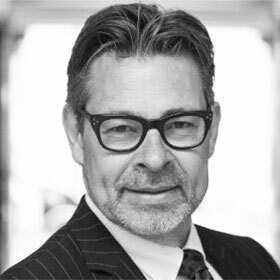 Johannes de Jong is head of Osborne Clarke Amsterdam’s Financial Regulatory practice. 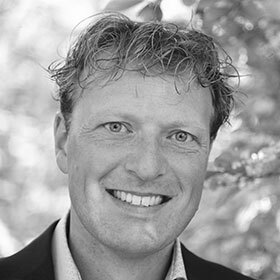 He has over 8 years’ experience in financial regulation as a lawyer in private practice and immediately before joining OC as a Senior Supervisor and Legal Counsel with the Dutch Authority for the Financial Markets (AFM). His expertise ranges from the regulatory regime for funds and their managers, the payments industry including infrastructure, market abuse, the markets in financial instruments, virtual currencies and loan and equity-based crowdfunding. 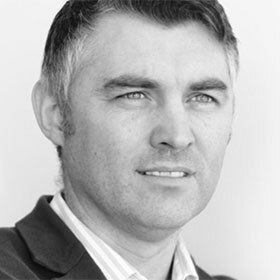 Country Patron and Delegation Leader for Irland - Founder & CEO SeedUps! Founder of FINTECH companies in the Currency, Equity Crowdfunding & P2P SME lending spaces. Demonstrable history working in financial services and Economic Development. Strong entrepreneurship professional skilled in Business Planning, Investor Relations, Analytical Skills, International Business, and Corporate Development. Interested in talking to potential partners for each of our businesses in new marketplaces. Spyros Arsenis coordinates act4Greece crowdfunding program (www.act4Greece.gr), NBG Business Seeds program (www.nbg.gr/nbgseeds) and the NBG Innovation & Technology Competition. He studied electrical engineering and holds a PhD in Information Technology and Networks. He started his career in international IT projects as Project Manager and Senior Consultant for important organizations. He is the author of eight books on ICT, sales and marketing. Michael Gebert is an unshakable optimist. He believes in a bright future and our ability to built it together. Founder of Hooandja, CEE region's first non-profit crowdfunding platform with over EUR 1100K raised for projects. Over a decade of experience leading software and web development projects, including initiatives such as Arenguidee.ee and Rahvakogu.ee. Member of the board at the Estonian Fund for Nature. Co-founder of the Let's Do It! World initiative that coordinated 50,000 people to clean up to 10,000 tons of illegal waste in a day. By 2014 more than 10 million people have participated in Let’s Do It! cleanup actions in 100+ countries. Currently developing Fundwise the equity crowdfunding platform in the region - launched in August 2015. 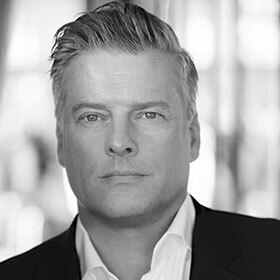 For a decades Søren has successfully been involved in providing funding for start-ups and growth companies. Most has been public offerings and thus subject to the anti money laundering legislation. Digital AML is a cloud based software that enables companies to fully comply with the AML legislation. 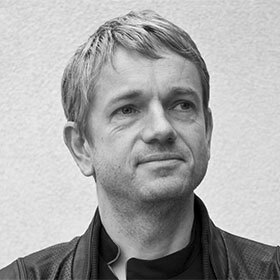 Since 2001 he is founder and CEO of isn-innovation service network, Austrian's leading innovation company. 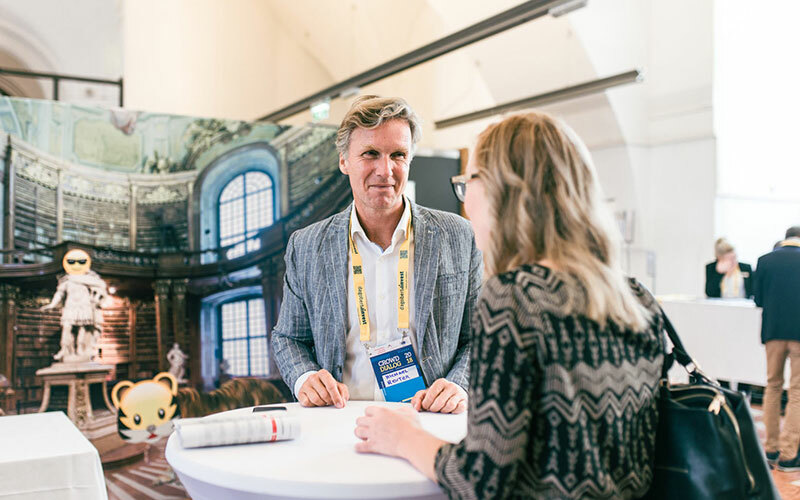 As entrepreneur and founder of five further startups he supervises the innovation management processes of several leading Austrian companies. 2007 he started Austrian's 1. Crowdsourcing platform www.neurovation.net. 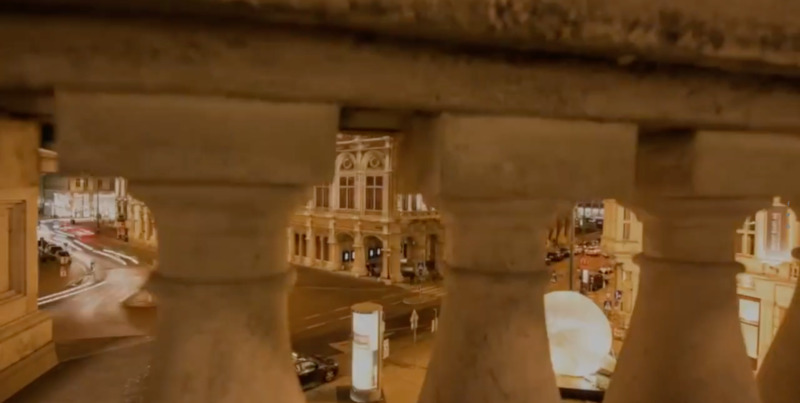 In 2012 he established Austria’s first crowdinvesting platform 1000x1000.at. 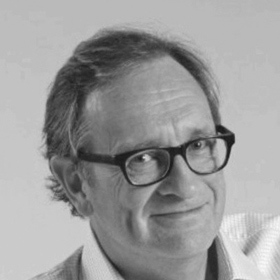 Reinhard Willfort is Co-Founder and Director Research, Development & Innovation of European Crowdfunding Network. 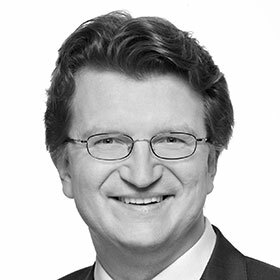 Country Patron and Delegation Leader for Germany - Internationally recognized law expert. Tanja advises national and international companies and banks on capital measures, acquisitions and real estate financing. A focus is providing legal advice on matters relating to banking supervisory law - particularly in relation to payment transactions - and other supervisory law for payment service providers and industrial companies. 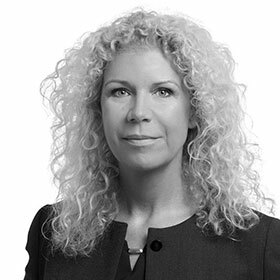 Tanja also specialises on structuring of capital/alternative investments, in particular (closed-end) investment funds and participation rights. Mr. Aki Kallio currently works as a Managing Compliance Officer in Corporates & Institutions unit of Danske Bank A/S Helsinki Branch. He is in charge of managing and supervising a compliance team responsible for conducting control and monitoring activities with regard to wide range of business units operating under the umbrella of Corporates & Institutions as well as providing legal advice in various issues falling into the scope of Financial Markets. Previously Mr. Kallio worked as a Ministerial Adviser in the Financial Markets Department of the Ministry of Finance of Finland, where his main responsibility area consisted of various assignments relating to divergent legislative and other actions of Financial Markets Department especially in the field of capital and bond markets. In particular, Mr. Kallio worked with issues falling under the scope of European Commission’s Capital Markets Union and was in charge of assessing and developing both Finnish bond market (acting as a head secretary of the Finnish Bond Market expert group) as well as alternative finance market (responsible for drafting the Finnish Crowdfunding Act and acting as a co-head of the Financial Market Department’s Fintech -expert group). 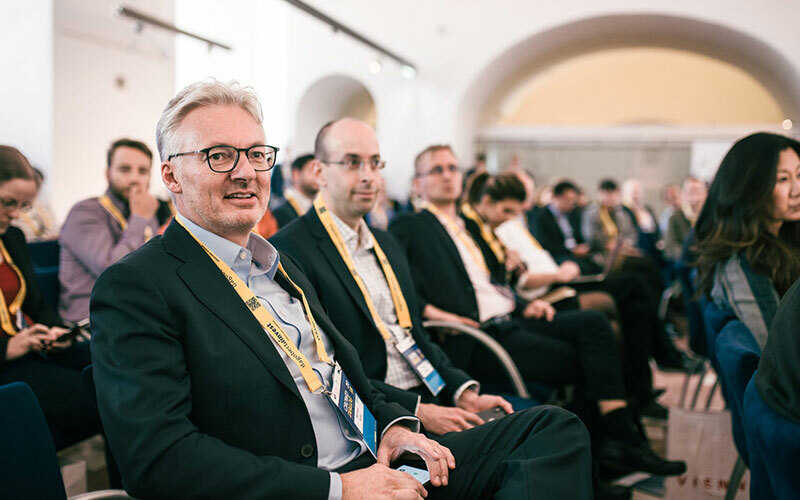 In addition, Mr. Kallio has acted, among others, as a Finnish representative of the Commission’s informal expert group European Crowdfunding Stakeholder Forum (ECSF) which assisted the Commission in developing EU-wide policies for crowdfunding and alternative finance. 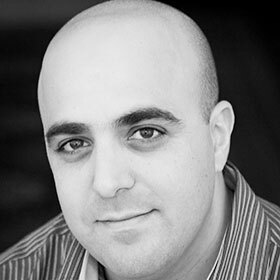 Dr. Rotem Shneor Rotem is an associate professor at the University of Agder (UiA) School of Business and Law in Norway, and serves as the academic director of the university’s Center of Entrepreneurship. 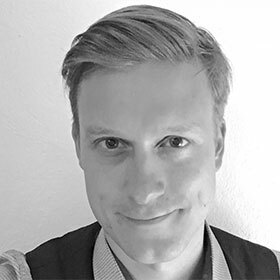 He has been leading the Nordic Crowdfunding Alliance of platforms since 2014, co-founded and serves on the board of the Norwegian Crowdfunding Association. He is currently serving as an affiliate researcher at the Cambridge University Center for Alternative Finance, and is a co-author to its annual European Report. His research includes issues related to crowdfunding success, behavior and motivations, internet marketing, and cognitive aspects of entrepreneurship. He has over a decade long track record of teaching, researching and supporting entrepreneurship. Thus far, he has published in various academic journals, trade magazines and has contributed a number of chapters to research-focused edited books. Marta is one of the 15 Most Influential Italian Women in Innovation - 2017 @ Digitalic Magazine and Managing Director of Italia Fintech. Italia Fintech currently represents 22 companies that, in aggregate, have about 1 million clients while managing € 450 million in loans. 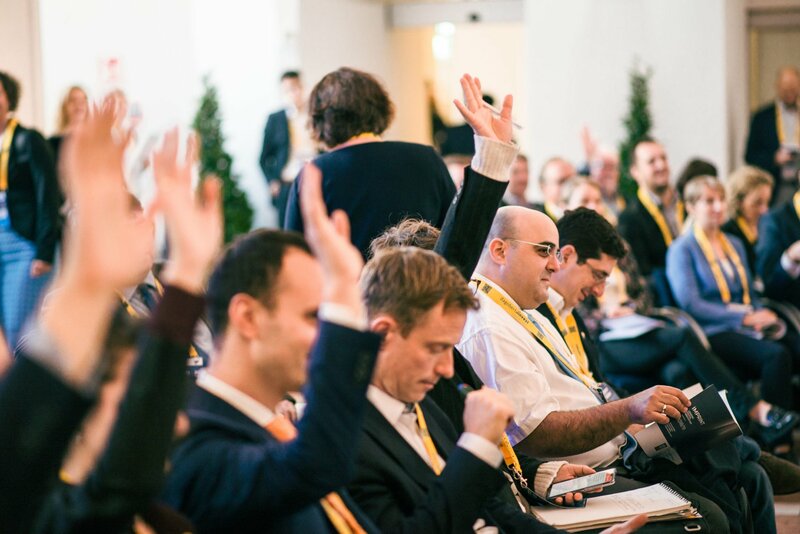 Italia Fintech brings together the main vertical players operating In Italy, withthe common goal of facilitating the access of companies and individuals toFintech services, simplifying their understanding and user experience and actively collaborating to fostering dialogue with traditional institutions and companies in order to turn the potential for market growth into real development. In September 2016 Christoph Boschan was appointed CEO of Wiener Börse AG and CEESEG AG. He studied Business Administration as well as Law and holds a PhD in Law. He started his career at Tradgate and Boerse Berlin. Before becoming CEO of the Vienna Stock Exchange he was Managing Director / Joint CEO at Boerse Stuttgart. 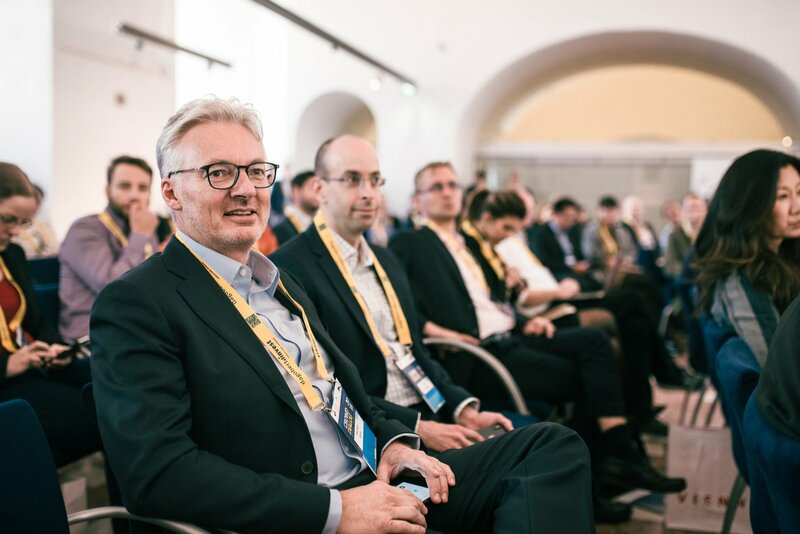 He is currently also member of the Supervisory Board of Central Counterparty Austria, member of the Advisory Committee of Zertifikate Forum Austria, and Vice President of Aktienforum. 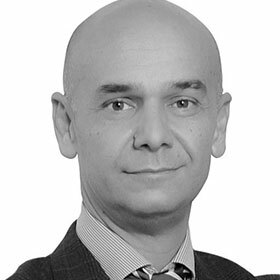 Umberto has almost 20 year experience in working with international law firms. He gained a significant expertise in assisting clients in corporate transactions, including cross border M&A, private Equity, capital market transactions, financial services, banking and debts restructuring. Johannes Lindner's Entrepreneurship Masterclass would like to invite you to a discussion on how entrepreneurship education can be strengthened among children and young people. Concrete activities and research results are presented for the promotion of young talent and the development of new ventures. Crowdfunding for young people and the involvement of young entrepreneurs as network partners are important components. A pioneer of digital businesses working to accelerate the transition to a low-carbon economy. Using technology to facilitate a transition in risk management. Business and data analyst. Specific interests in climate change, sustainability and impact investment. Working broadly across finance, environment, policy and culture. The inspiring talk and panel format is designed as a showcase for experts presenting great ideas. Thoughts and Insights that are new and surprising and show the meaning and process behind the drivers of change. Get ready for an exciting day. 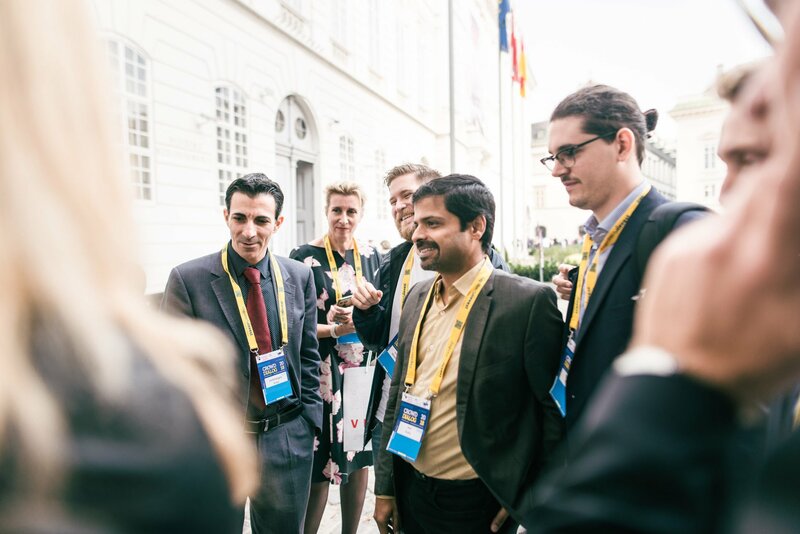 Collect your badge and goody bag, start your networking app and connect with the crowd. We look forward to explore how todays insights will enable you to proactively engage with the crowd to co-create solutions that truly meet their needs. Relationships, networks, interactions, value co-creation are all considered to characterize modern operations. In this dynamic and turbulent environment, enterprises need to find new resources in order to explore and develop new service value propositions. However, collaboration for innovation within business networks is not an easy task. It may require transformative change that may have critical impact on the strategy, the structure, and/or the operations of an organization. The talk aims to shed light to this business challenge understand the key area in terms of transformative changes that it may need to impose. We are going through unquestionably the most exciting times in the computer industry that all of us have ever witnessed. What we thought was going to be science fiction for years to come is becoming reality as we speak. It all starts with our power to imagine, bringing the future we dream to life in amazing new ways, stories that take us to far off worlds, brilliant ideas that lead off the screen and incredible new adventures around every corner. Imagination has unlocked the promise of using the Crowd to help us build a better future, give us a helping hand and even entertain us. Imagination fuels new breakthroughs and autonomous vehicles letting us take to the road without taking the route, delivering the world to our doorstep and driving our competitive spirit. Industry 4.0 poses considerable challenges for the economy, politics, companies and society. Of course, this applies to banks as well. Digitalization is also a turning point in our industry. Instead of worrying about the future, innovation, and digitalization, we have been concerned mainly with low interest rates, regulation and the reduction of risks. In Europe, we should develop our banking business models and regulatory rules to fit our economic and value systems. And we should represent our banking culture on a global level with a healthy sense of self-awareness. We should be able to ask ourselves the question of how we in Europe deal with the banking sector from an industry policy perspective. Countries such as the US and China have long since answered this question for themselves. There policies are being pursued which are clearly aligned to their own banks. Defining the right culture of innovation. Before “establishing” the “culture of innovation” Innovation leaders need to begin designing and implementing specific corporate policies that would help innovation take roots in organizations. However, it’s important to remember that the Not Invented Here (NIH) Syndrome manifests not only as a rejection of external knowledge and expertise, but also as resistance to intra-company collaboration, as individual units are often reluctant to share their findings with others. By breaking internal silos and promoting intra-company collaboration, internal crowdsourcing creates a systemic acceptance and active practice of continuous ideation and forecasting and reduce the fear of failure. In 2017, the implied market capitalization of blockchain-based coins and tokens rose from $2.4 billion to $373 billion, excluding bitcoins. To fully put this into context, in the space of only one year, the value created would rank thirty-second as a country measured in GDP, and it would be considered the tenth most valuable corporation in the world. At the root of this growth are two transformational effects that blockchain technology offers our understanding of existing business models: First, it enables radical new business models, such as "decentralized/ownerless" and "better than free," and, second, it replaces the need for trusted intermediaries. Currently, crypto assets develop into an own small asset class with funds, analysts, index providers etc. - all known from traditional capital markets. This also includes the emergence of new crypto funds and Initial Coin Offerings (ICOs) to finance startups and small companies. Disruptive or destructive – what is the political future of tokenized businesses in Europe? Utility ICO’s market collapsed. Most of utility token issuers did not fulfill expectations of the investors. Many says that security token offering is the future. Is it? Why smaller fintech EU Member States struggle to regulate securities ICO however many other countries stand behind? I will talk about importance of the government towards friendly blockchain business environment. 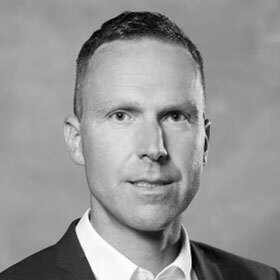 Alex Holtermann CEO iCrowdU Inc.
More than in any other online market, crowdfunding can only develop all over the world, and specifically in European countries, if platform and regulators can successfully create trust and security to attract project owners and investors. Confidence & security is key to the development of crowd payments, not only for the platforms, but also to increase the rate of successful project campaigns and the amount being raised per project. All actors, platforms, project owners and investors, must offer as much trust and reassurance as possible by using specialized actors and labels and by offering transparency on all subjects. More than any other online market, alternative financing and interactive financing services can only develop all other the world and specifically in european countries if platforms and regulators can successfully create trust and security to attract projects owners and investors . Confidence & security is key to the development of crowd payment not only for the platforms but also to increase the rate of successful project campaigns and the amount being raised per projects. All actors, (platforms, projects owners and investors) must offer as much trust and reassurance as possible by using specialized actors & labels and by offering transparency on all subjects. Formulating governmental policies for the wider public cannot be an internal process. Embedding openness and participation principles in the process can lead to initiatives that respond to the real needs and address the real challenges in the domain. The NBG Crowdfunding programs offer ways for society to move from the fear of crisis to hope, solidarity and huge potential for the pooling of resources, absolute transparency and accountability. Michael Reuter will present and discuss RAAY - the new blockchain-based operating system that serves as backbone open for new financial products to be built on top of it. 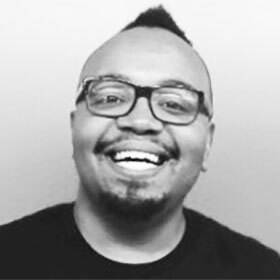 RAAY is based on the experiences He has made with developing and operating one of the best-known blockchain payment and accounting solutions, Building Blocks, for the United Nation’s World Food Programme. Currently, the world’s poor live and work in what is known as the informal economy. Even though they have little money, they still save, borrow and manage day-to-day expenses. However, without access to a bank, savings account, debit card, insurance, or line of credit, for example, they must rely on informal means of managing money. This includes family and friends, cash-on-hand, pawn-brokers, moneylenders, or keeping it under the mattress. Sometimes these choices are insufficient, risky, expensive, and unpredictable. The Nordic Crowdfunding Industry – Leaders or Laggards? And what’s next? 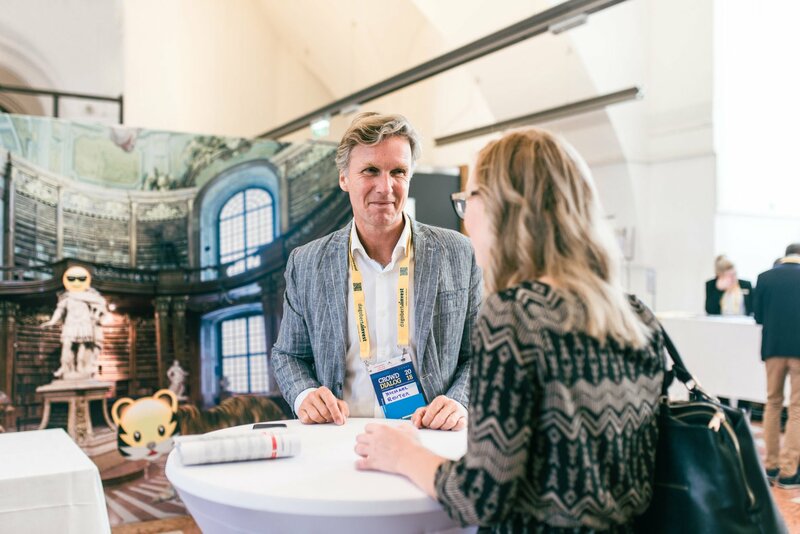 The Nordic Crowdfunding Alliance is calling upon relevant authorities in the Nordic countries to not only set Crowdfunding regulation on the agenda, but also to be proactive in adopting a harmonized cross-border approach across the Nordic countries. Digital Innovationmanagement: How to reduce the risk of innovation with the wisdom of the crowd? 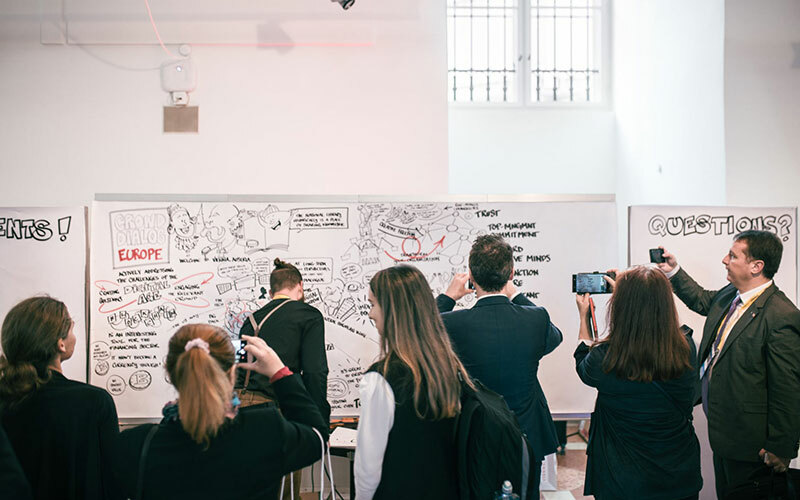 How can companies leverage the collective knowledge of stakeholders to better understand customer needs and enforce the creative power of a crowd? The talk will treat crowdsourcing as a methodology to support the development, evaluation and dissemination of disruptive ideas. 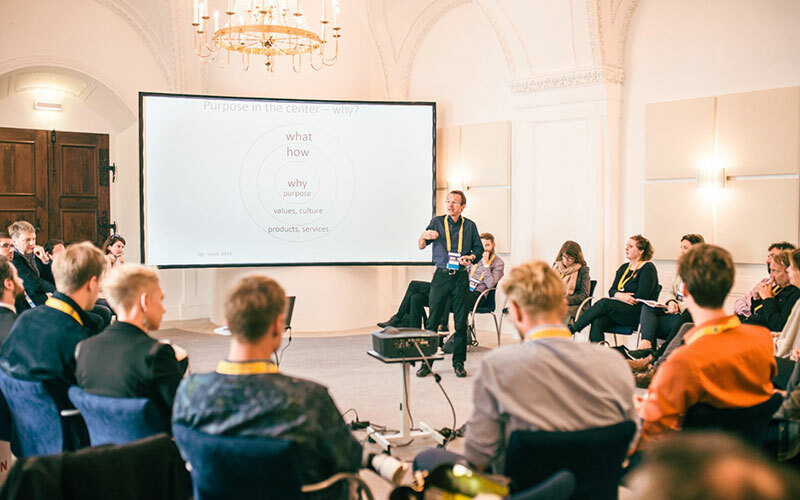 The experiences and examples in different areas aim to provide deep insights into open innovation practice and discover the success factors for open innovation. Europe needs growth and jobs, driven by innovative companies that successfully scale up, supported by a diversified financial ecosystem. 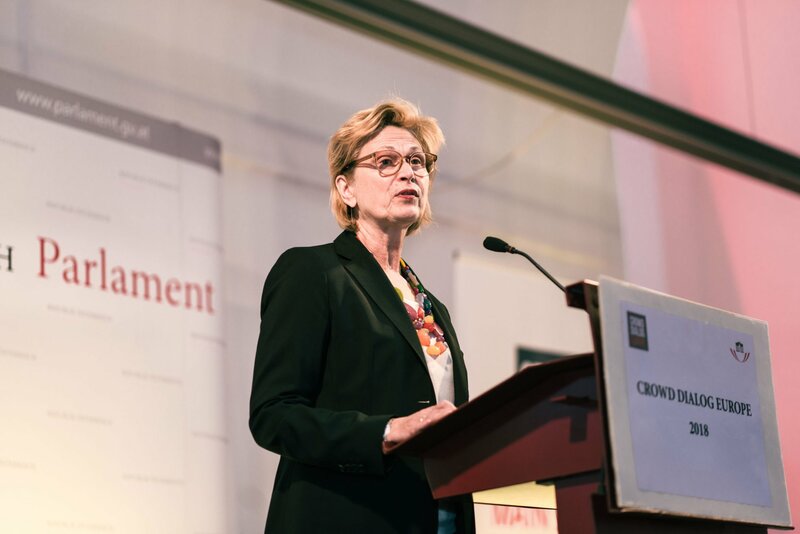 The European Commission has supported crowdfunding from its beginnings, encouraged its transformation into advanced FinTech solutions and helped DLT gain traction. Today, the EU is a global player at the forefront of the political and regulatory discussion, fully determined to create and exploit business opportunities for companies in Europe. DLT solutions – blockchain and beyond – are increasingly transforming business models in finance and the real economy. What is the role of a modern public sector that incentivises and governs DLT? The presentation will provide answers based on a broad spectrum of the European Commission's policies, proposals and projects. The right to democratic governance is indivisible and cannot be limited. This is all the more the case as many of the world’s biggest problems, such as climate change, disarmament, inequality and tax evasion, transcend national boundaries and cannot be solved by states acting alone. As a consequence, important agenda-setting and decision-making is happening at the intergovernmental level. This feeds into people’s declining belief in national democratic institutions such as parliaments, because they sense that the latter are losing influence vis-à-vis global forces and often they are not satisfied with the results. There is a strong interconnection between today’s backsliding on democracy and the lack of democracy in the international realm. Presentation includes topics about possible applications of Blockchain technology, its transformative potential, existing projects and practical example of Blockchain usage for property registration in Georgia. The talk will focus on using Blockchain technology in property registration process and presenting the challenges and the benefits of the project. Presentation of potential use cases and real implementation of Blockchain Technology in government and identifying the challenge to government ecosystems. The potential benefits of the blockchain are more than just economic—they extend into political, humanitarian, social, and scientific domains—and the technological capacity of the blockchain is already being harnessed by specific groups to address real-world problems. Is CrowdFunding and Blockchain a match made in heaven or just a overrated hype that will eliminate itself in the near future? The available knowledge of an organization is limited. Therefore, it is obvious to use external sources of knowledge. Open Innovation involves external actors in the problem-solving process and brainstorming. For SMEs, networks and partners are an important part for survival. For larger companies, open innovation is first and foremost a matter of culture. In practice, topics such as IPR-intellectual property rights, cooperation modes, methods and tools are on the agenda. This workshop will discuss requirements and experiences in open innovation in different industries. From crowdfunding to ICOs - how fast is the industry changing? Blockchain, Crypto Currencies and Initial Coin Offerings are the ingredients for a new form of SME financing. Central players have every reason to worry about their role in this decentralized network of value transfer.The rapid growth of ICOs and the large volumes are exciting and disturbing at the same time. Are we at the beginning of a new hype or are we already on the way to Crowdfunding 2.0? 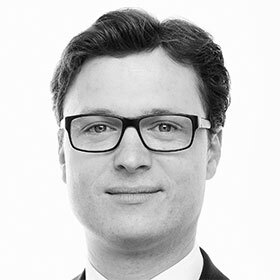 The European Legal Alternative Financing Team of Osborne Clarke will discuss the effects of regulations and legal frameworks introduced by the EU Member States in the last years and the different aims pursued by these legal measures (e. g. strengthening of industry / protection of (retail) investors). Further, the MasterClass will give in-depth insights into the fragmented European legal Alternative Financing landscape showing – at the same time – possible ways for a harmonized European legal framework on a European but also national level. Stability through agile collaboration: How to organize work in a dynamic world? Any company that has passed the start-up stage is optimized for efficiency. For that we have used for decades the hierarchy as the preferred "operating system". But these hierarchical structures are no longer up the solution for agility and innovation in this faster-moving world. The classical pyramidal organization tends to prevent necessary change and encouragement of hidden talents. In this workshop we will discuss the learnings from companies which successfully managed to create a fundamentally different working environment: Distributed authority and responsibility, roles instead of positions and regular reflection could become the core elements of such new types of organization. Johannes Lindner's Entrepreneurship Masterclass would like to invite you to a discussion on how entrepreneurship education can be strengthened among children and young people. Concrete activities and research results are presented for the promotion of young talent, the development of new ventures and the common implementing of the sustainable development goals SDG´s) of the United Nations. Crowdfunding for young people and the involvement of young entrepreneurs as network partners are important components. 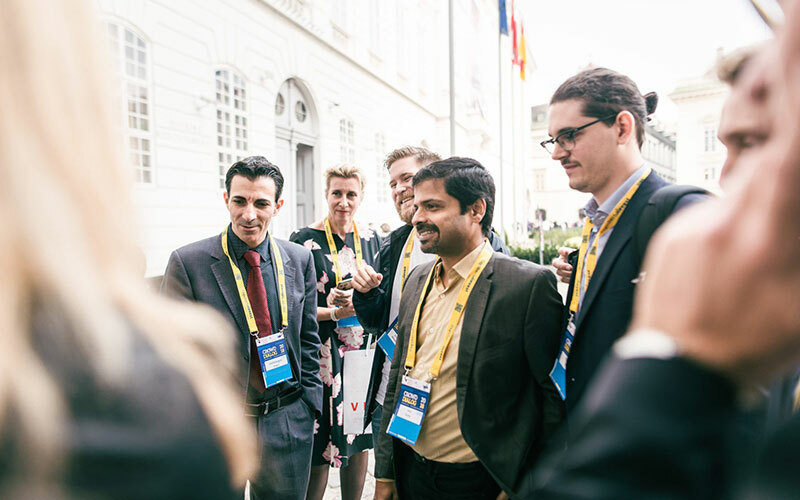 Meet all relevant thought leaders from more than 28 countries at one day in one place. Get inspired and learn how to leverage the crowd to help your business grow smarter and prosper faster. Uncover cross-border transformation, innovation and funding scenarios and proven concepts from practice, academia and political impact. Open your eyes and network with people as committed as you, as passionate, as driven, but in fields that you’ve had little exposure to. Learn how Decentratlization disrupts with an impact that is intoxicating. Join us for a day full of ideas and great minds. Unleash how the Blockchain can speed-up the innovation process for a competitive business future. The power of the Crowd is immense and it is of upmost importance that there is an established dialogue between all parties on all aspects of impact. We are happy to support Crowd Dialog as a unique setup to strengthen the European single market approach. 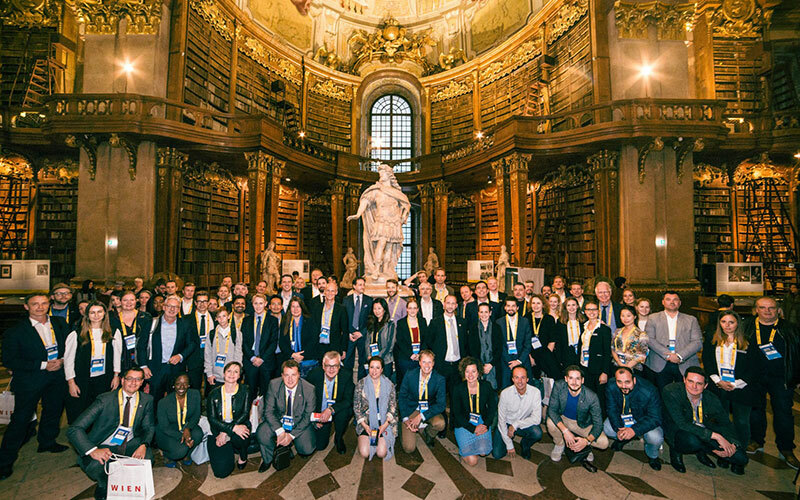 We were honoured and excited to host Crowd Dialog and the knowledgeable experts from more than 28 countries of a agile and fairly new phenomena like crowd-based disruption in our city. What an inspiring day for the region! It is great to see that Crowd Dialog is a truly European conference where CrowdFunding, CrowdSourcing and all aspects of crowd-related business models find a in-depth pool of experts and knowledge. To make a reservation, please click here and enter the access code DEZQMAH in the "Access to Your Special Lufthansa Offer" area. This will automatically calculate the discount offered or provide you with an even better offer if another promotional fare is available. Motel One has blocked a selection of Hotel rooms. Please use this booking form to secure your accommodation ahead of time.